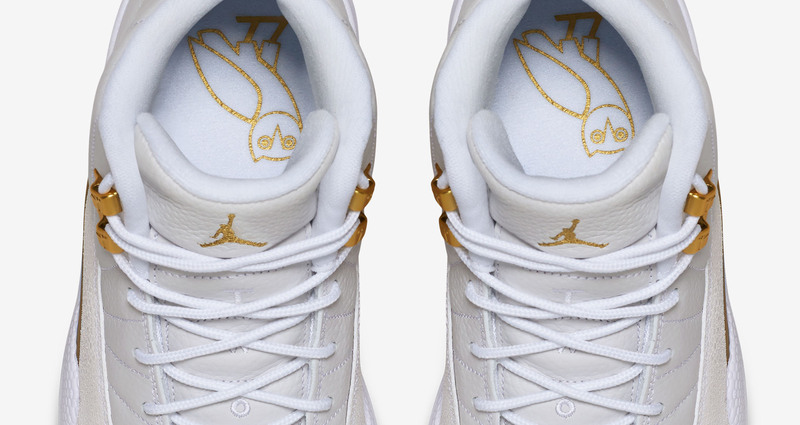 OVO x Air Jordan 12s releasing very soon. 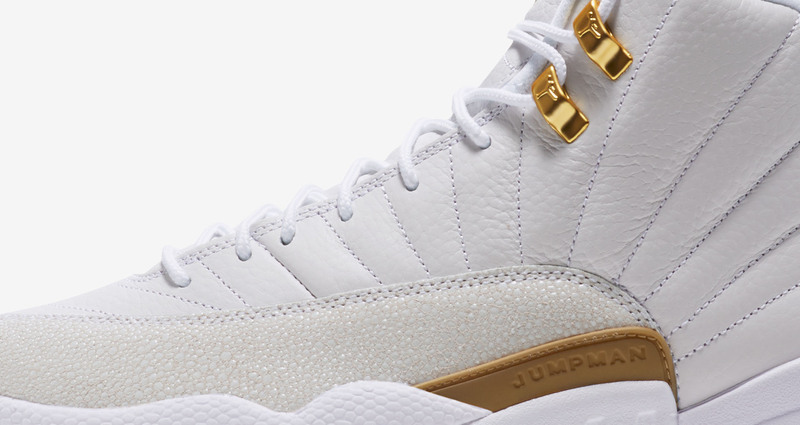 The white OVO x Air Jordan 12 will finally release on Oct. 1. Following the leak of the official nike.com product imagery of the shoes last week, Jordan Brand confirmed the Oct. 1 release date on Sunday. Where will the shoes be available? Drake's OVO webstore posted them on social media, suggesting that pairs will be available there online and at the OVO flagship locations in Toronto and Los Angeles. What's more, his OVO Shop app recently restocked the OVO x Air Jordan 10s, so it's likely the sneakers will be available there as well. Footaction's Launch Locator tool is showing that the sneakers will also be available at Jordan Brand's 32 South State store in Chicago. 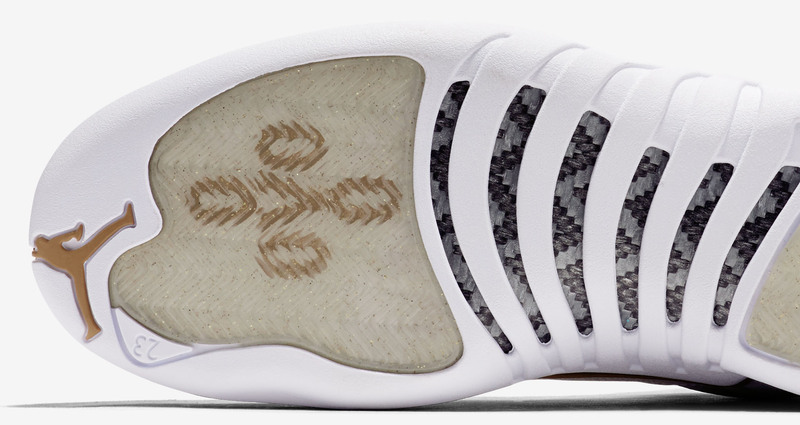 Nike SNKRS will hold a drawing for the shoes on Saturday beginning at 10 a.m. EST. Will the shoes be available at additional boutique locations as with previous OVO x Air Jordan launches? So far, none have chimed in with release date info. That combined with Foocation's very limited launch suggests that these 12s will be available at fewer locations than previous pairs of this ilk.